This sweet, super wide-eyed animal friend may just be the absolute cutest plush you have ever owned! 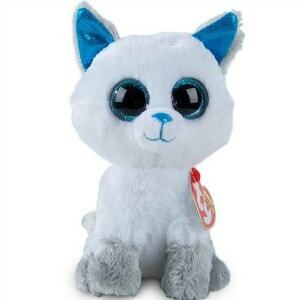 Frost the Arctic Fox Beanie Boo comes straight from the Arctic to your arms. Frost has soft white fur, grey paws, and icy blue eyes. L.O.L. Surprise Dolls offer 7 layers of surprise! Each layer unveils a hint of which L.O.L. doll you’re going to get! Feed or bathe your baby for an additional water surprise! 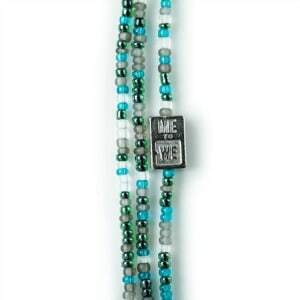 This beautiful bracelet made in Kenya is perfect for a stocking stuffer. 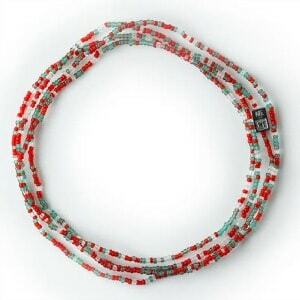 This beautiful bracelet made in Kenya is the perfect stocking stuffer idea. We all know what happens when you add yellow to green. But imagine the result when strokes of yellow follow orange and then red without switching colored markers! 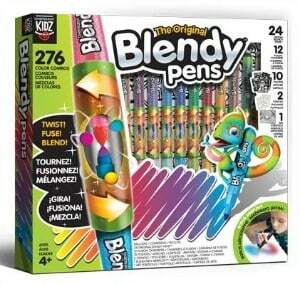 That’s the beauty of The Original Blendy series. The Big Briks Circle Stackable Baseplates are great for building a display or organizer for your toys and construction sets. Showcase your creativity to build huge houses, castles, towers, and more! 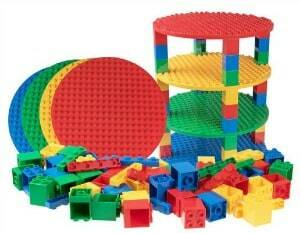 Compatible with all major brands of large bricks, including LEGO® DUPLO®, and Mega Bloks® brand sets. 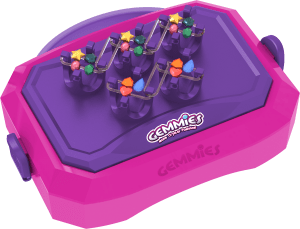 A rainbow of five teeth-able rings fit over a cone with a rocking base. 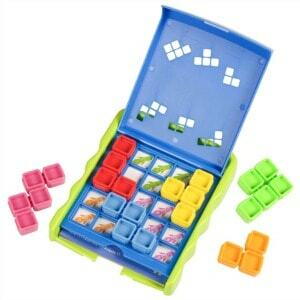 Baby can sort and stack the rings, then bat at the base to watch it rock back and forth. 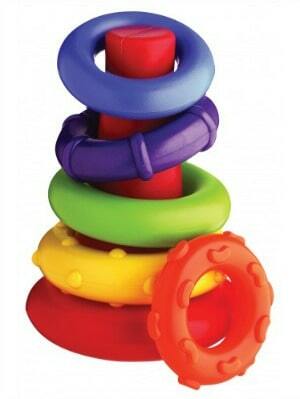 Playgro’s textured stacking rings are an essential for baby. 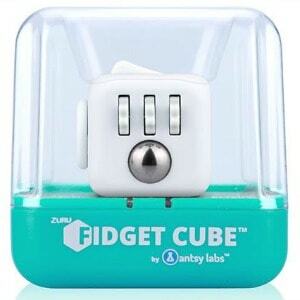 Their vibrant colors and fun design make them perfect for playtime. 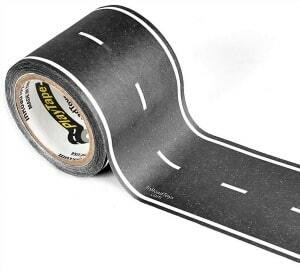 Printed to look like a road, PlayTape Classic Road Series is a roll of removable tape that’s perfect for playing with die-cast toy and model cars. PlayTape has been specifically designed to bring hours of imaginative entertainment at minimal cost and maximal convenience. 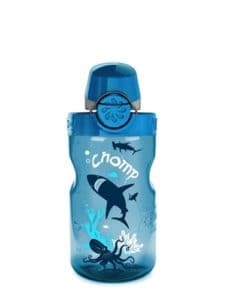 This water bottle features everything that’s made its grown-up version wildly popular (one-handed opening, leak-proof design, durability, odor resistance), but its 12-ounce size is more manageable for little hands and thirsts. It’s carabineer friendly, too, so hook it to their backpack or your daypack, and get out there. Clip, Connect and Create! Over 300 pieces to get you inspired and build amazing fashions. Your only limitation is your imagination! 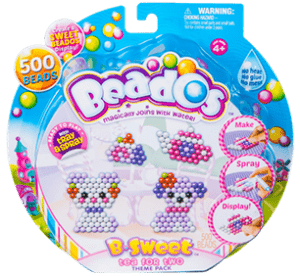 Beados are sweeter than ever! 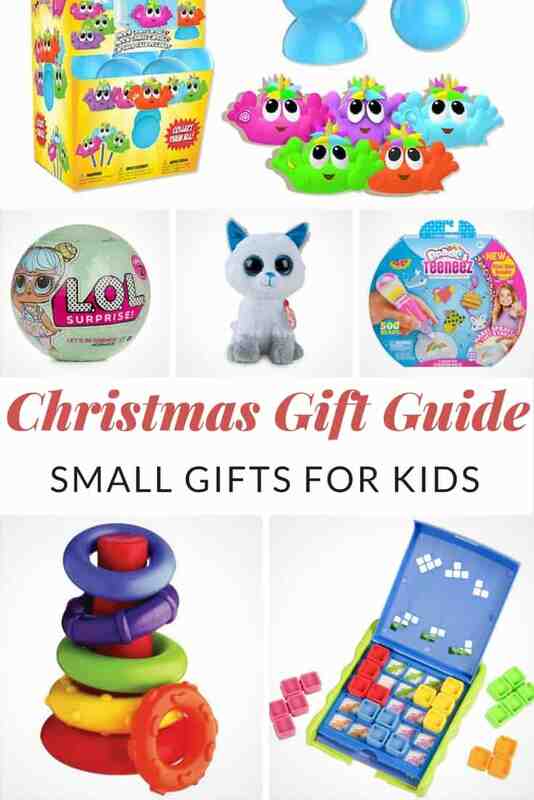 Say hello to the cutest Pandas and their sweet garden, build a beautiful bunny family, go shopping with best friends, have a tea party with sweet little puppies, make sweet birthday treats or create a fairytale candy house! Making a Beados Teeneez creation is even easier with the 4 color Pen. 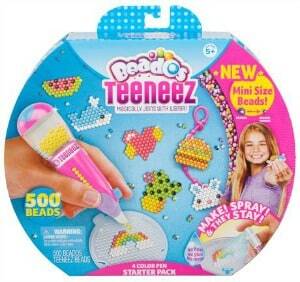 Just load your pen with teeneez beads, select the color you need and pop in onto your template. 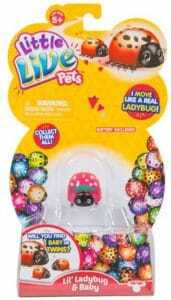 Little Live Pets Lil’ Lady Bugs are new powered friends who love to buzz around with their babies and explore their world. They’re cute and small and move like a real lady bug! Collect them all! Poo-nicorn Squishiez are every bodies to collect – A must have and hottest item of the season! 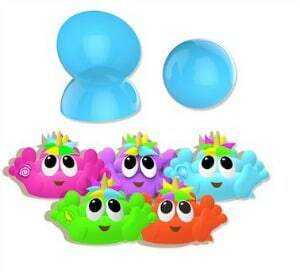 Squishiez offer different kinds of fun from a collectible character to the added feature of a pencil topper. Multiple Neon Colors and series to Collect and trade with friends! Poo-nicorn is fun for all ages! Which Poo-nicorn character is your favorite? Tis the season to celebrate with family and your very best friends. But you know that no holiday in Equestria is complete without a little adventure. 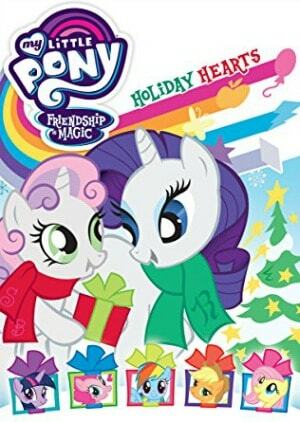 Join Twilight Sparkle, Spike, Pinkie Pie, Applejack, Rainbow Dash, Rarity and Fluttershy as they embark on six exciting adventures sure to put you in the holiday spirit! 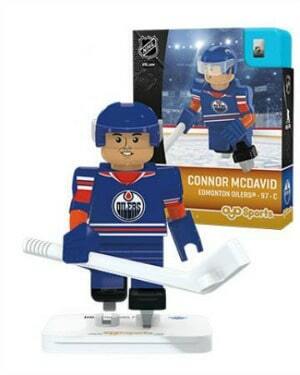 OYO Sports is the first to offer youth, fans, and collectors buildable mini-figures and playset replicas of their favorite athletes and sports teams including baseball, football, hockey, and soccer. 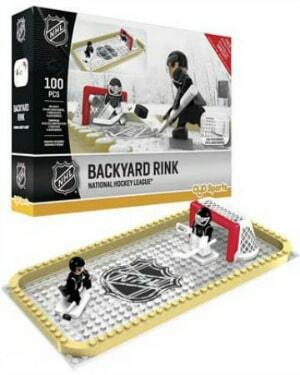 Fans create and build the mini-figures and playsets with blocks similar to other popular building products. Even an experienced Trainer needs rest and relaxation! 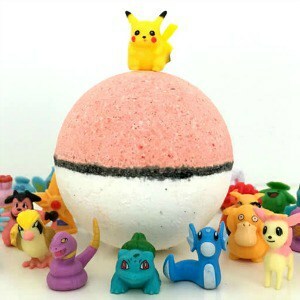 Our NEW tropical mango, guava, and juicy pineapple scented Pokebomb contains a hidden surprise you won’t catch anywhere else. With over 150+ characters to find, this summer make sure YOU are the first to Collect ‘Em All!